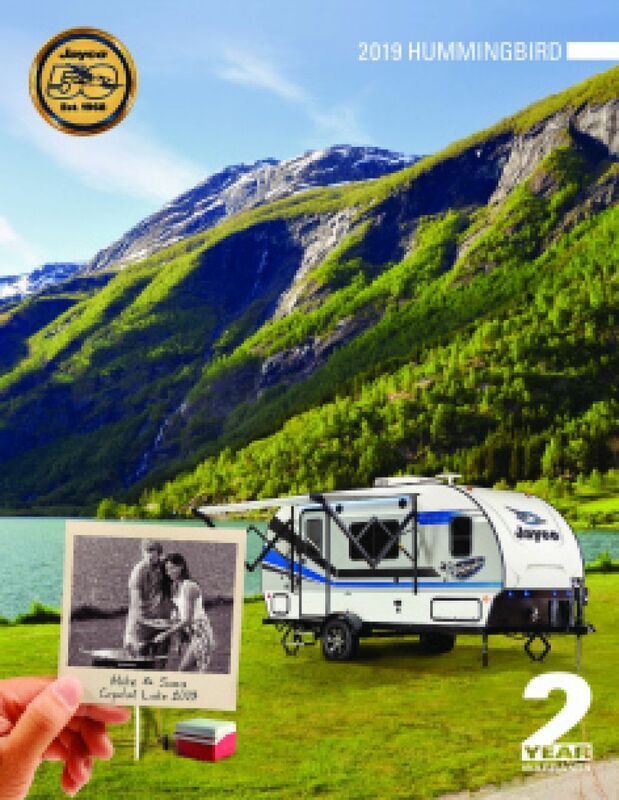 If you're hankering for an RV adventure, you'll get it in spades with the 2020 Jayco Hummingbird 10RK Travel Trailer! 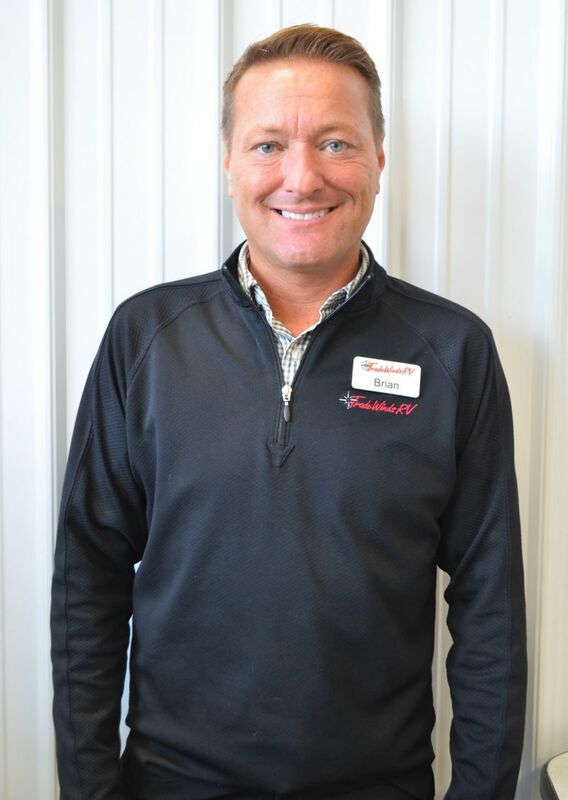 Tradewinds RV Center is one of Michigan's top RV supercenters and one of the top RV dealerships in the country. Why? Because we have sensationally low, low prices on our huge selection of all the top brand RVs, and great financing options with the best rates around! 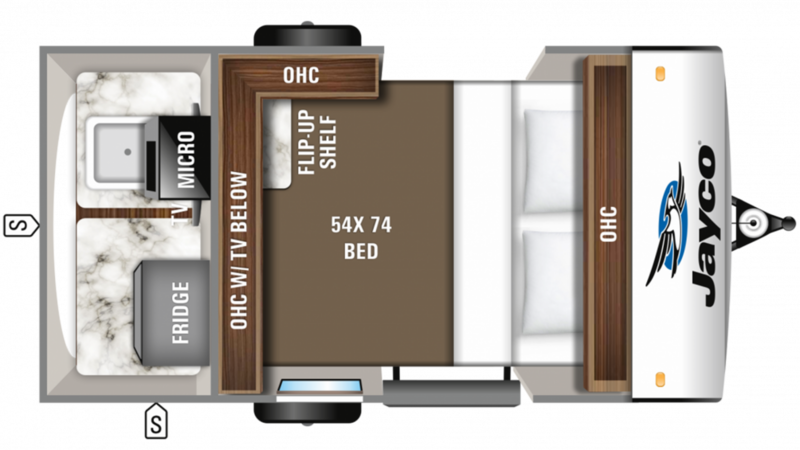 We make it easy to own the Travel Trailer of your dreams! We're conveniently located at 4325 W Vienna Rd Clio Michigan 48420 so stop in and see us today! Don't live in Clio? No problem! We have satisfied customers all across Michigan and around the country, thanks to our 24/7 store-to-door fast, reliable delivery! So give us a call at 810-686-0710 and we'll make your dream of owning this Jayco Hummingbird a reality while saving you $1000s! Whip up tasty treats quickly and conveniently with the outdoor kitchen! You won't have to go in an out of the trailer to enjoy a picnic with the family!